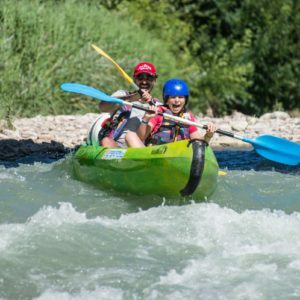 Particularity: With a particularly rich wildlife and vegetation it is the last wild torrential river in Europe. 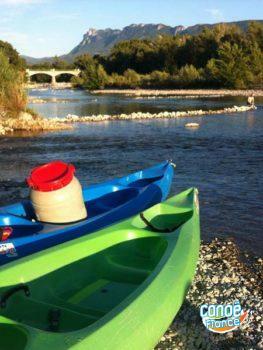 The Drome offers canoe trekking in the springtime between the Alps and Provence. 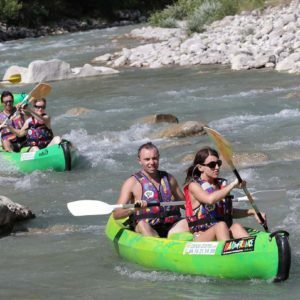 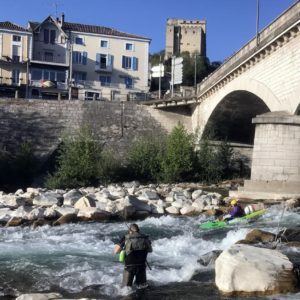 You will embark at the foot of the Vercors upon the clear waters of the Drôme river for an unforgettable excursion during 1 or 2 days (accommodation in camping, tent cottage, mobil home or hotel).